Have you seen this cover before? No. Buy it again for this cover. 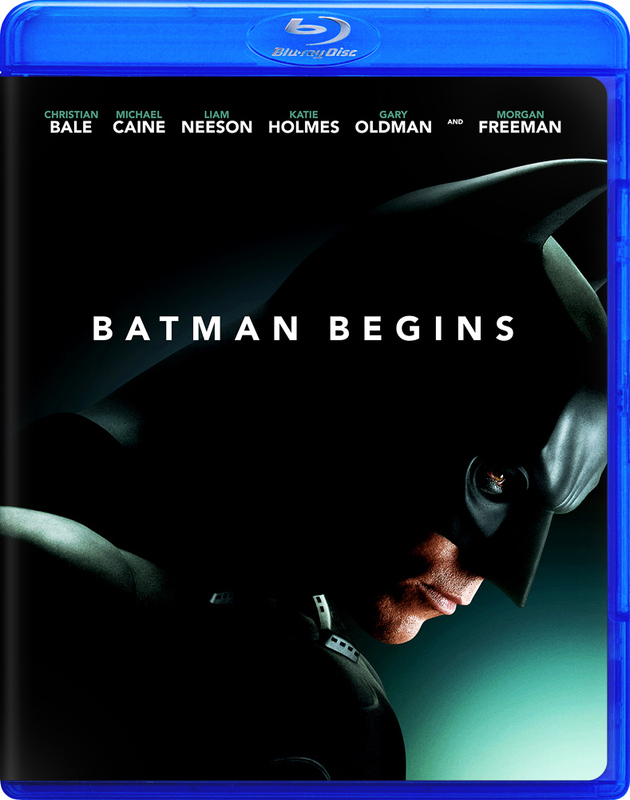 The Dark Knight trilogy is far the best one then the Batman trilogy way back then. 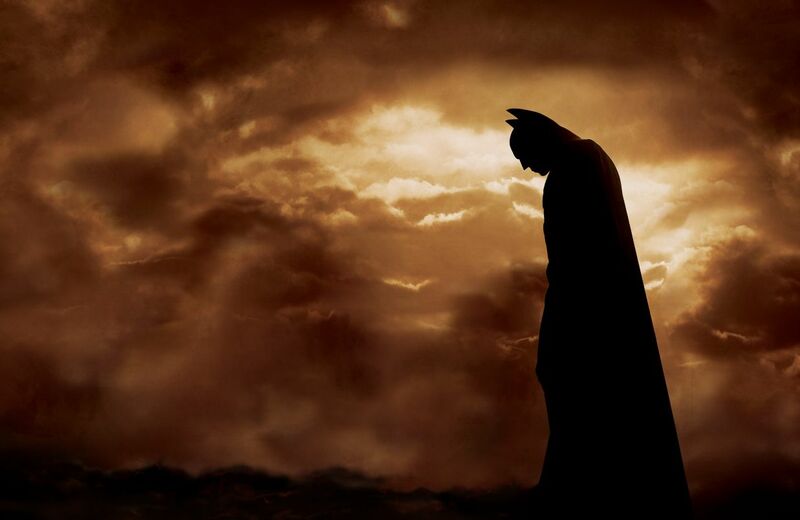 Couldn’t agree more – The Dark Knight Trilogy are some of the finest films ever made!